Weathered wood grain texture close up background. Black burnt cracked wood close up. 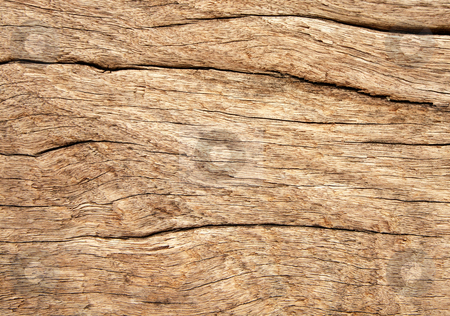 Photo of Weathered wood grain texture close up background.